Even though Samsung is enjoying the fact that it leads the likes of Apple and Huawei as far as the globe’s smartphone sales are concerned, there are concerns over the company’s future in China. The South Korean tech giant has made lucrative efforts of ensuring that its services in the most populous country in the world remain relevant, however, the tight competition that is coming from the local market is proving to be a tough nut for Samsung to crack. The likes of Oppo, OnePlus, Vivo, Lenovo, Xiaomi and Huawei are making life difficult for Samsung in the Chinese market, something that is evident in the company’s returns from the market over the past three years. For the third year in a row, Samsung is reporting a decline in sales made in China, meaning that the annual revenue faces the same decline, going down from 40.1 trillion Korean Won in 2013 to 33 trillion Korean Won the following year and further down to 31 trillion in the period ending December 2015. This is not the best news for Samsung, especially now the world is more focused towards mobile devices than ever before. 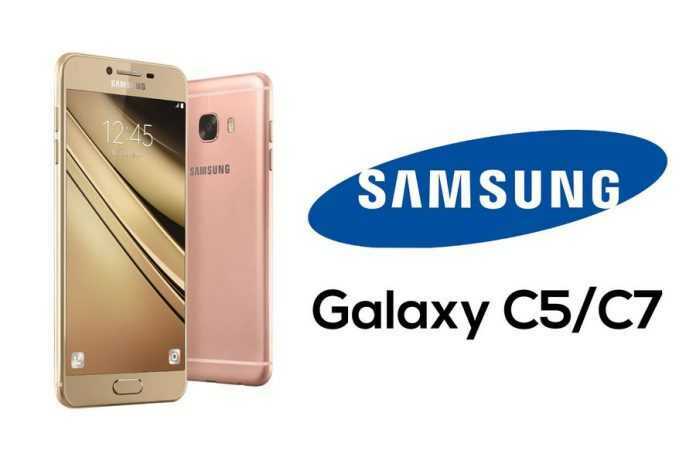 While Samsung Galaxy S7 and S7 Edge have seen significant success in the country, the company has further added market-specific Galaxy C series to the lineup as it tries to up its game in the Chinese market. With the declining sales in one of the most competitive smartphone markets in the world, the Korean company has moved in with a bold decision of cutting down its workforce in the country. Apparently, this decision will not just affect the Chinese market, but also those working in the company’s firms in Europe and Latin America. While this is happening, the branches in Southeast Asia and Japan were all smiles as they received more employees, a Samsung sustainability report details out. In 2014, Samsung employed 319,208 people across the globe, however, this figure increased slightly to 325,677 in 2015. This increment was largely due to the 28,000 employees that were added to the plants in Southeast Asia and Japan. The company’s plants in Europe and Latin America saw a combined 3000 people lose their jobs in 2015, but it is China that suffered the most with 12,000 people losing their jobs. In 2013, Samsung about 60,000 employees in China, but this figure has declined drastically due to the huge competition that has emerged from the region over the past two years. Next Next post: Samsung Display Separates OLED and LCD Plants – What Next?